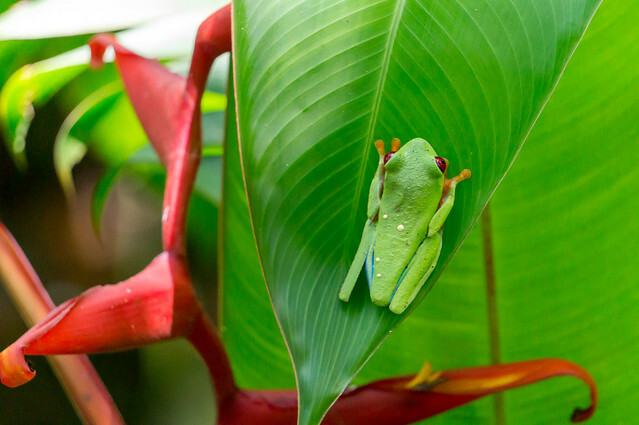 In the summer of 2017, we traveled together with Margriet her sister and family (husband and three kids) to Costa Rica. Since we were with a big group, we made most arrangements (4WD and housing) before we left. You need to be a bit on time with this since Costa Rica is becoming popular. All-in-all we have stayed around four weeks in this beautiful country. We have already spent some holidays in the Pyrenees but we keep coming back. 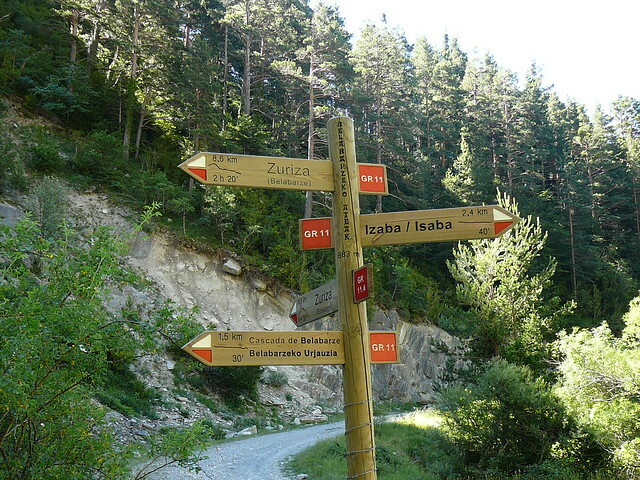 We simply like the mountains and atmosphere: quiet and rugged spots, nice old villages and friendly people. Especially the Spanish part is our favorite. That is why we wanted to go back there and continue through Aragon; a very old part of Spain. It used to be a kingdom together with Catalonia and stretching out to parts in Italy. It was also the place where the old Christian and Muslim cultures met (and clashed). 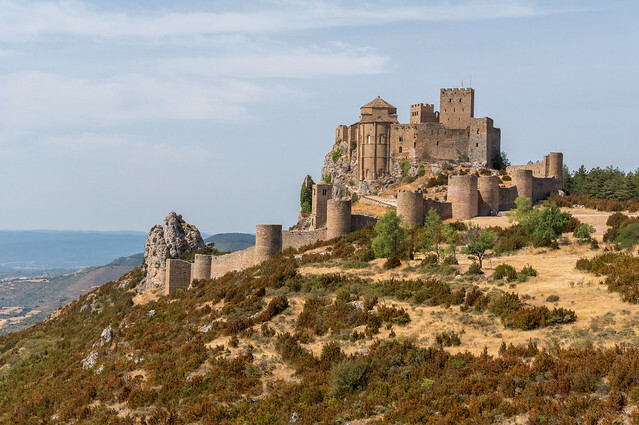 For this reason, there are many castles and fortresses in Aragon which together with the nice landscape makes it a nice hiking experience with lots of old history. In February/March 2015, we made a trip to Patagonia together with our friends Danny and Désirée. The two of us had been there before and wanted to show our friends this beautiful country and visit some nice places again. 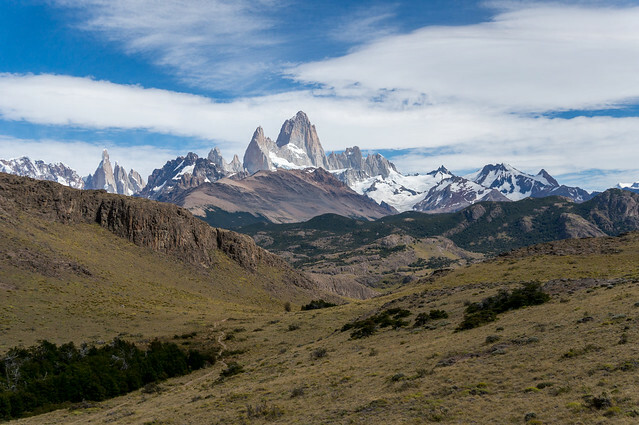 Patagonia has just one drawback: it is far away. 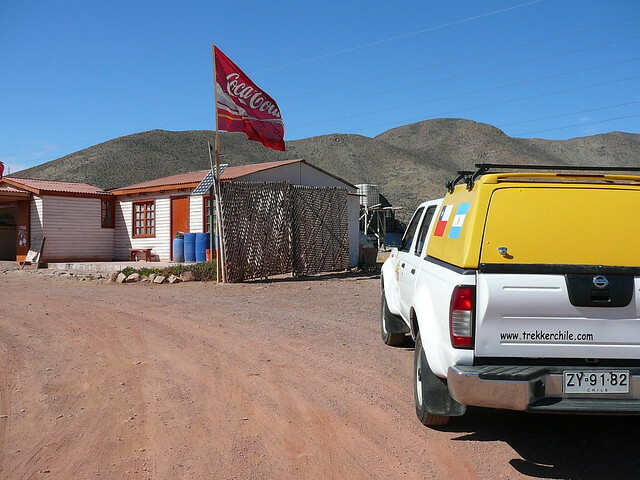 It took us two days of traveling from Utrecht to El Chaltén; the start of our journey. But it is worth the hassle! 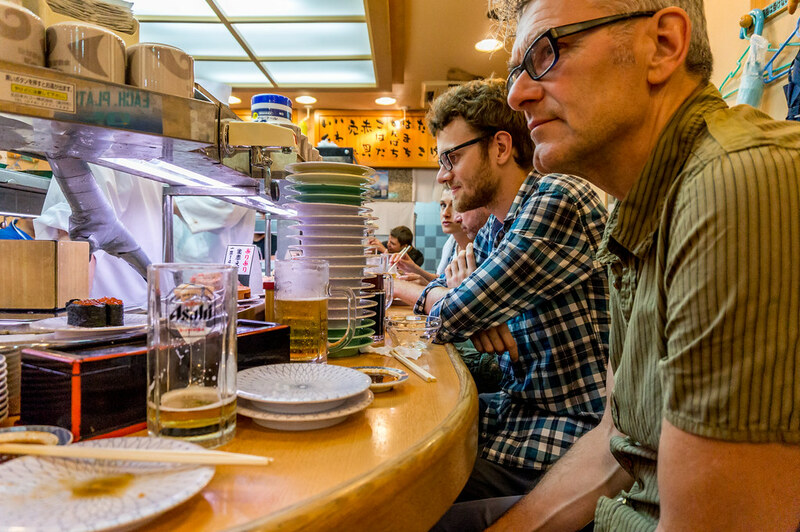 In June/July 2014 we travelled through Japan, partly together with our nephew René, who lives in Tokyo. We started in Tokyo and from there travelled to Shikoku Island for a trek in the mountains and to visit the famous temples there. Then we returned slowly to Tokyo stopping at several places along the way such as Nara and Kyoto. In August/September 2013 we travelled during a month in Ladakh, the northwestern part of India in the Himalaya, together with our friends Danny and Désirée. 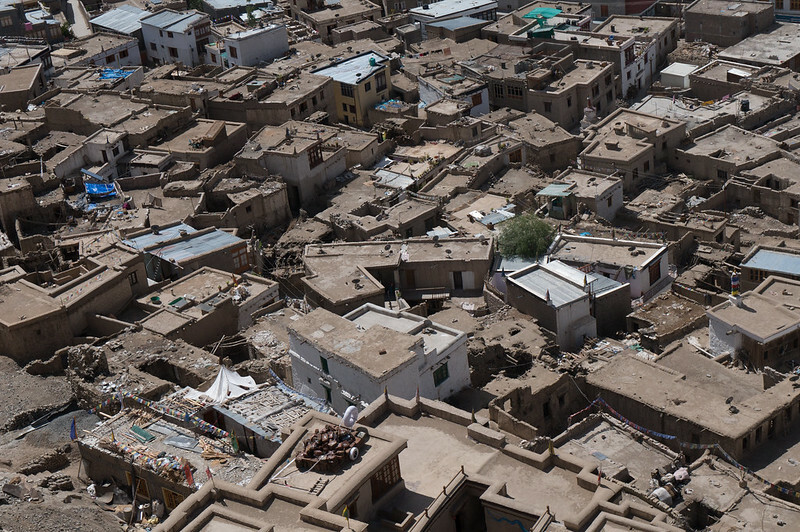 The basis of our trip was Leh, the capital city of Ladakh. We made treks through parts of Ladakh and visited Buddhist temples, always returning to Leh. This has advantages and disadvantages: you can leave part of your luggage behind in a guesthouse (reducing the weight of your backpack), but it is less adventurous. Ladakh is situated at an altitude of 3500 meter, so some customizing is necessary (actually, we did not have a lot of problems perhaps due to the Diamox we took). After an evening in Tromsø, we started our journey with a boat trip on the Hurtigruten to Honnigsvåg; the closest town to the Nordkapp. Knowing that the Nordkapp is a tourist trap, our main objective to go there was to experience the desolated feeling of this kind of northern town. Moreover,it was one of the places were we could take the bus to the Stabbursdalen National Park (NP). The overnight stay, the restaurants and buying the food for our trip, made us realize that Norway is an expensive country. Our three month sabbatical started with bad weather in Europe. Total closure of Heathrow airport due to snow for more than a week, forced us to change plans. Instead of starting the three months with a five week trip through Laos and Cambodia, we directly flew to New Zealand. Auckland therefore was quite disappointing, especially given that the original plan promised a much more exotic start of our holidays. We decided to move on as quickly as possible and do something spectacular to distract our minds from the missed opportunity to visit Laos/Cambodia. From St-Jean-Pied-de-Port in the afternoon we hiked along the chemin de St. Jacques de Compostelle to the refuge Orisson. The next day followed for a while the chemin StJdC to Col de Bentarte, where we started to follow the GR11 into Spain. Our plan was to take the Haute Route Pyreneene (HRP) but a fog came up very rapidly (not uncommon in Basque country) and since the route was not well signed at all, we decided to go down to Fabrica de Orbaitzeta. There we wanted to pick up the GR11 again, but we got lost and wandered around for a while. We went down all the way and picked up the path along the river Irati Ibaia to the Embalse de Ibaria. Meanwhile, the blisters on M’s feet were starting to become really bad (the necessary precautionary sport tape was forgotten on this trip). After some discussion it was decided to take a taxi to Ochagavía, where an extra day was spend to heal the wounds and buy tape for the rest of the trip. Having been to Chile two times before, the far north was still a partly unknown area and one that was subject of many dreamlike fantasies. 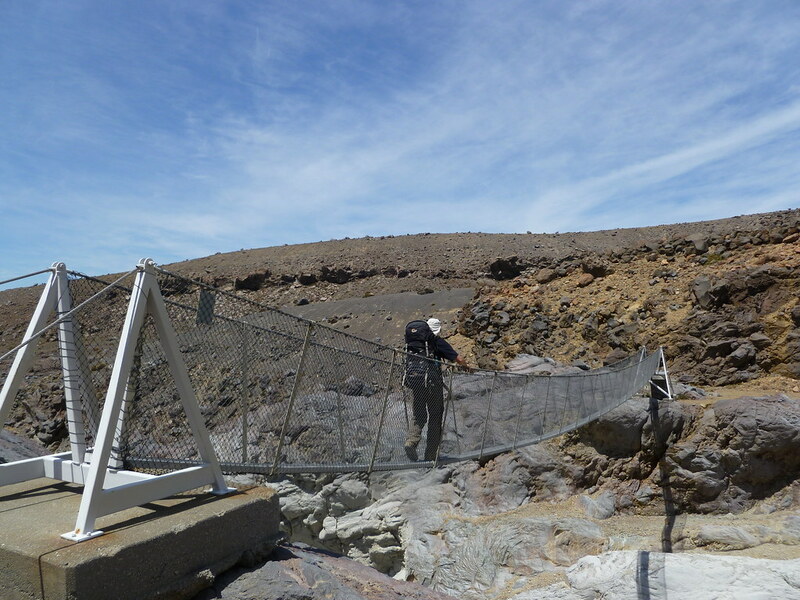 Especially the high country (Altiplano) was something to discover. In September/October 2007, together with our friend Renger, we flew to Santiago de Chile and rented a car for five weeks from trekker-chile (www.trekkerchile.cl). We met the owners of trekker-chile during our stay two years earlier in their hostal near Talca. 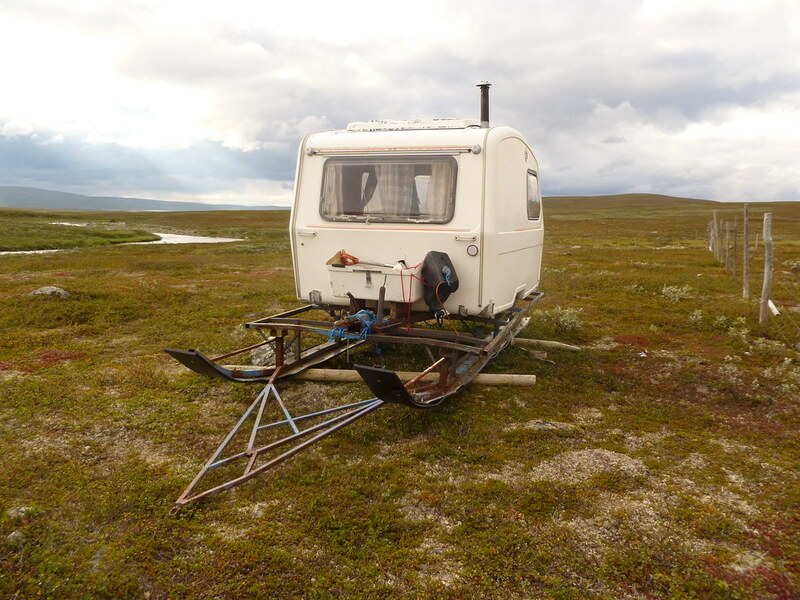 It was a nice and robust four-wheel drive, and hasn’t disappointed us during the whole trip. All in all, we drove around 5600 km in both Chile and Argentina, mostly on dirt-roads. A fantastic experience! We started our three-months journey in Buenos Aires. After getting acquainted with Argentina, we flew to Ushuaia. It is a good idea to plan this flight in advance, because it was fully booked. Ushuaia calls itself the Capital of Antarctica but Puerto Williams on Isla Navarino claims the same. Is this the first token of the rivalry between Chile and Argentina (examples of which we will encounter frequently)? Ushuaia is getting popular, with lots of tourist. 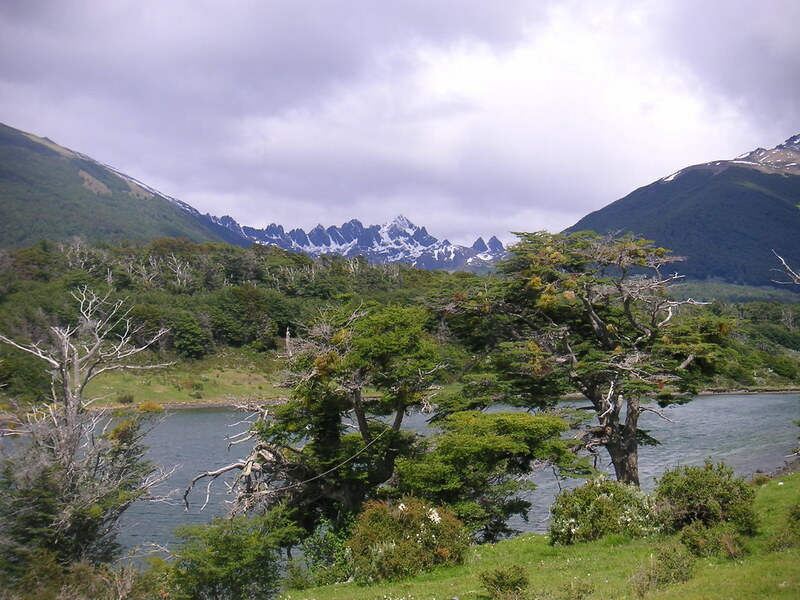 Nevertheless, going to the National Park Tierra del Fuego is a good experience with nice hiking. We encountered there the rare Magelhanean woodpecker.